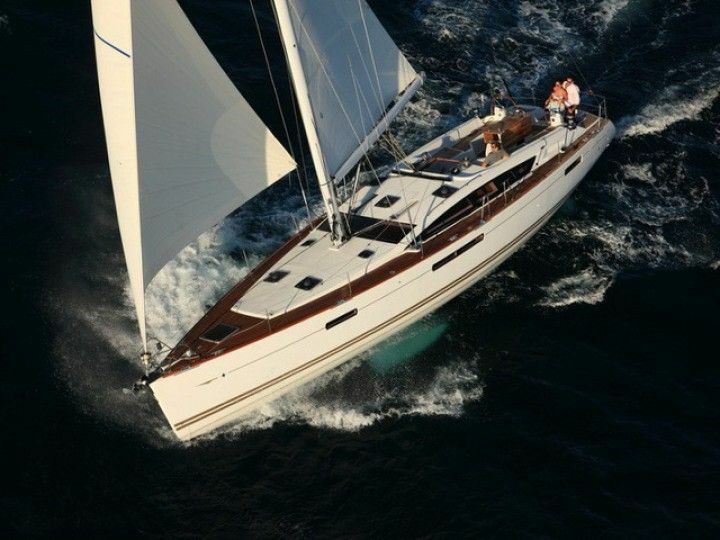 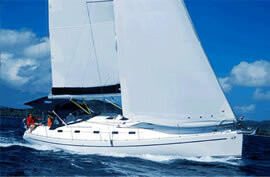 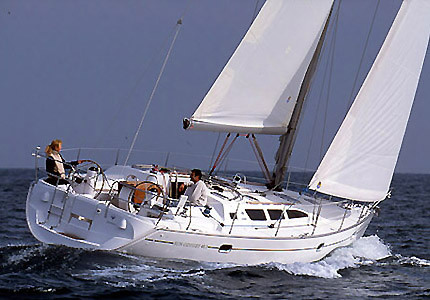 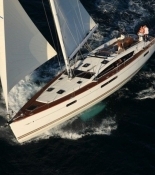 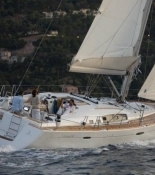 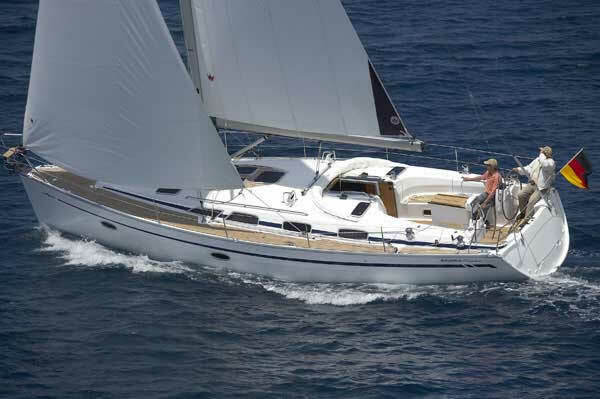 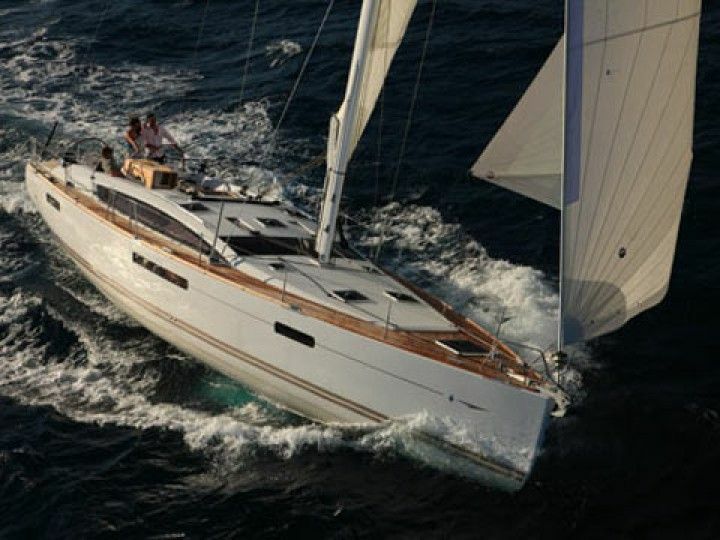 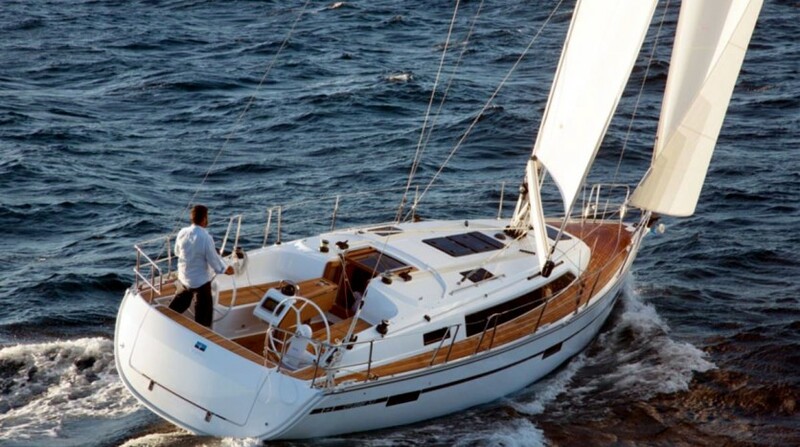 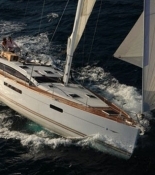 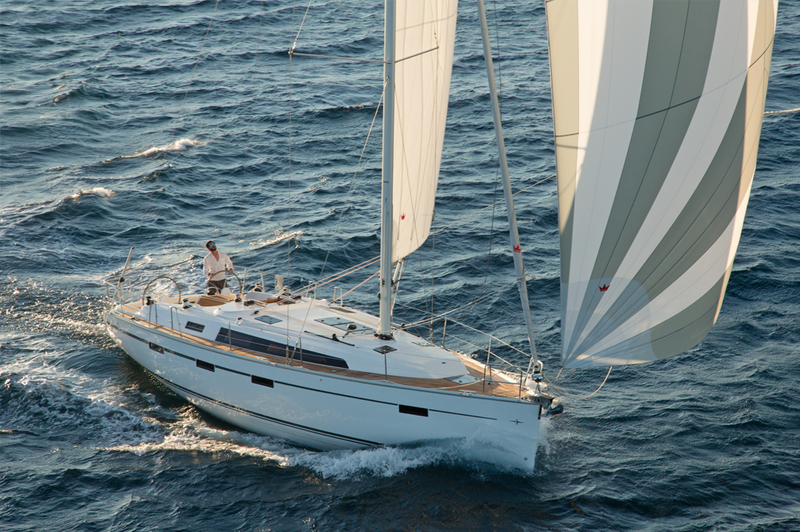 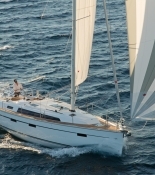 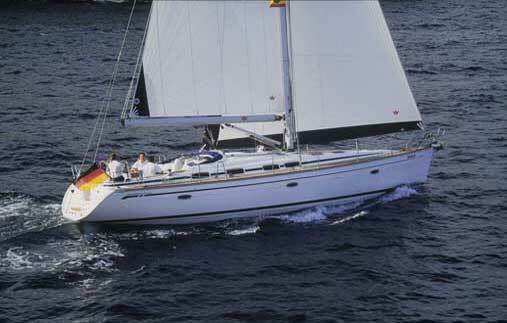 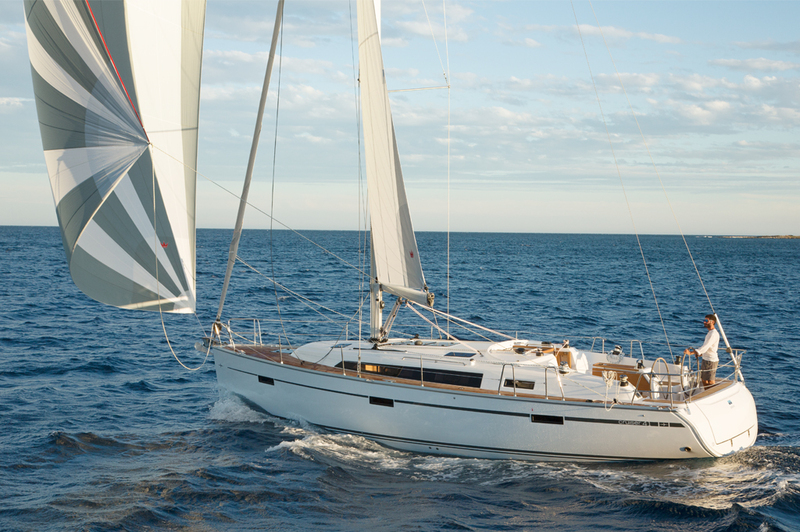 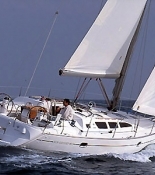 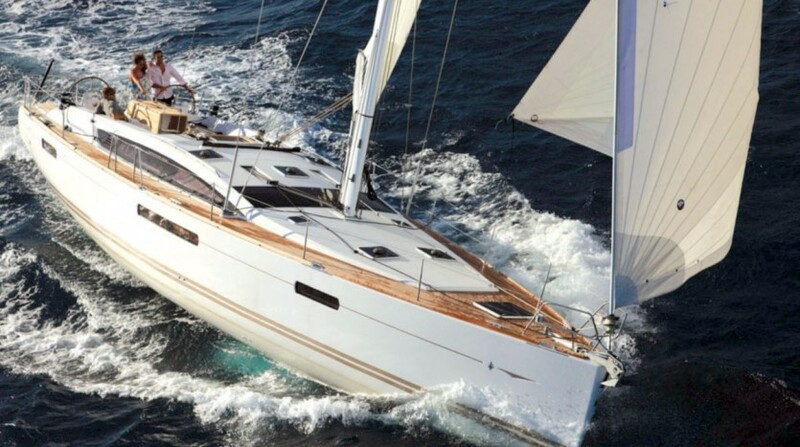 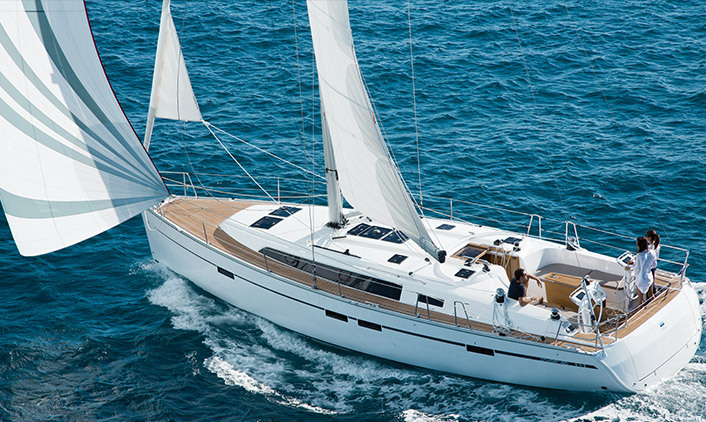 A marvelous sailing holiday in Croatia! 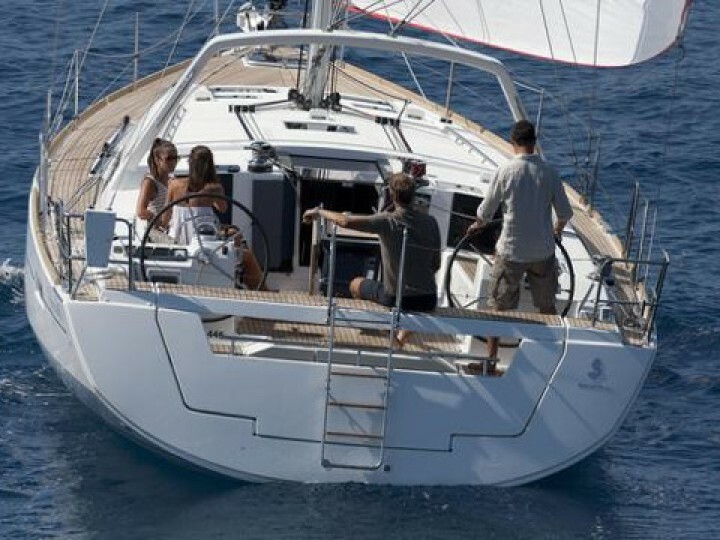 Croatia, one of the most beautiful and picturesque countries in the Mediterranean, offers more and more opportunities of spending your vacation on board. 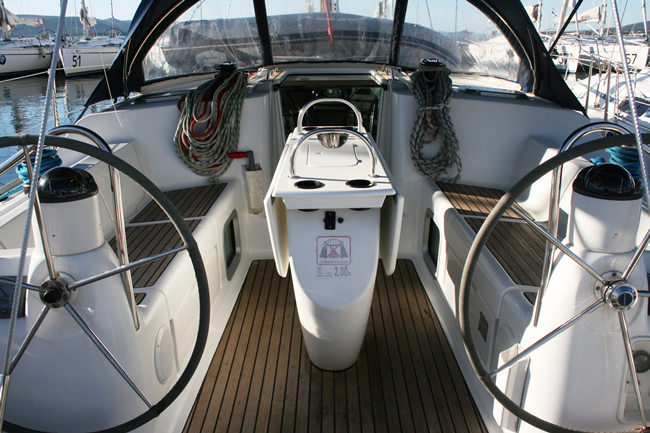 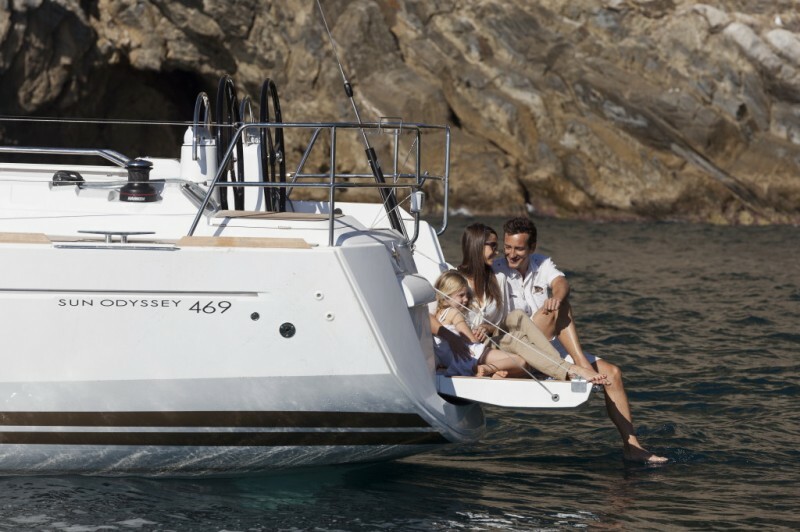 You can now choose between numerous chartering companies, which have plenty of various boats-from traditional motor boats, to catamarans. 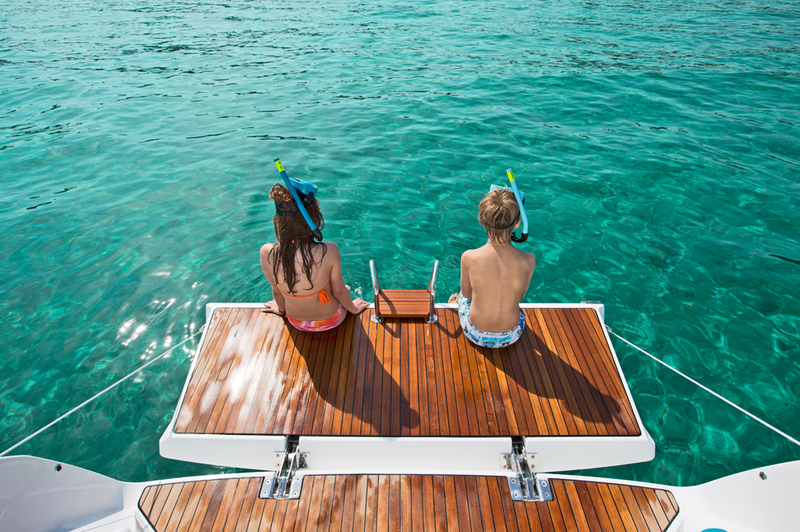 The only limit is now your imagination! 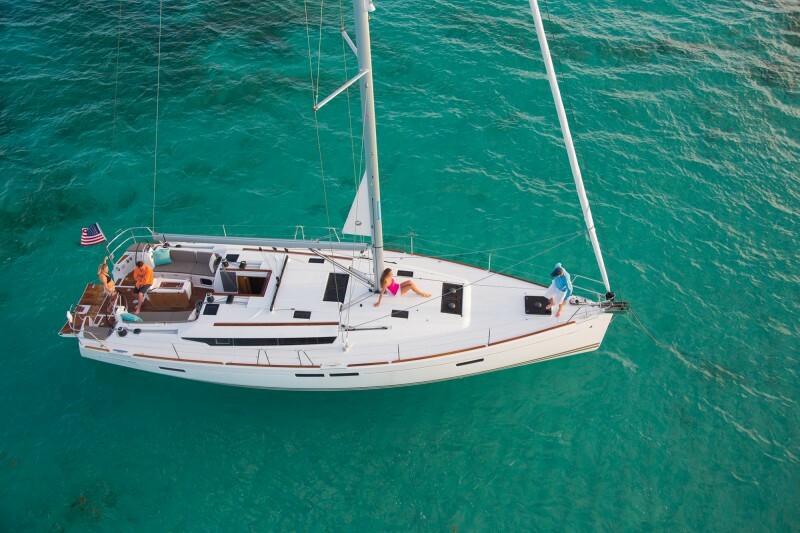 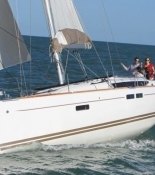 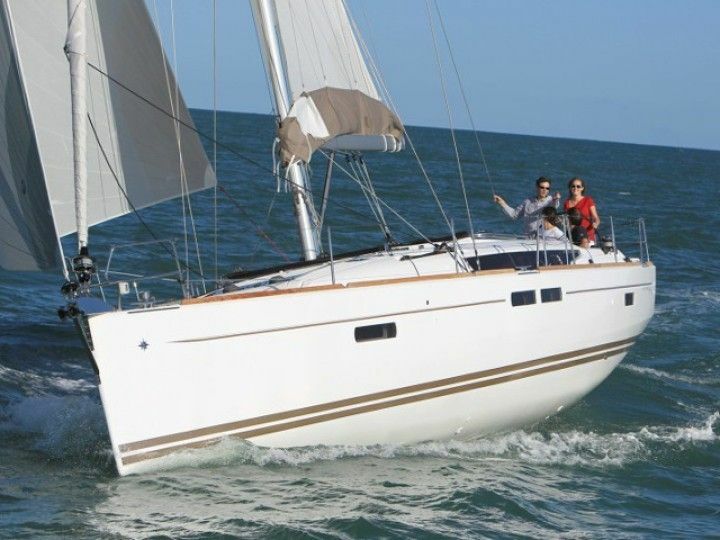 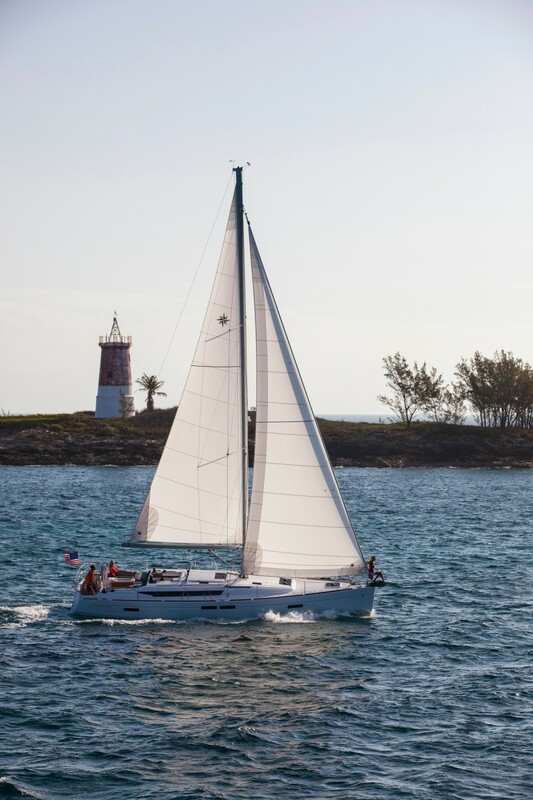 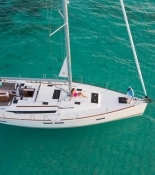 Whether you want the more economical version, or a really luxurious boat that offers more than a simple place to sleep, there are unlimited options of spending a marvelous sailing holiday. 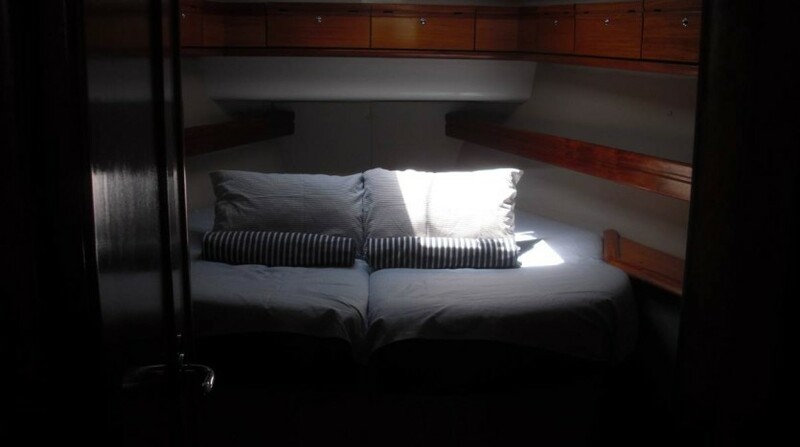 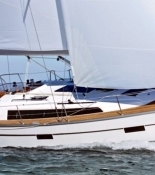 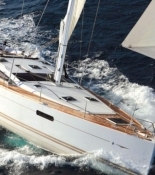 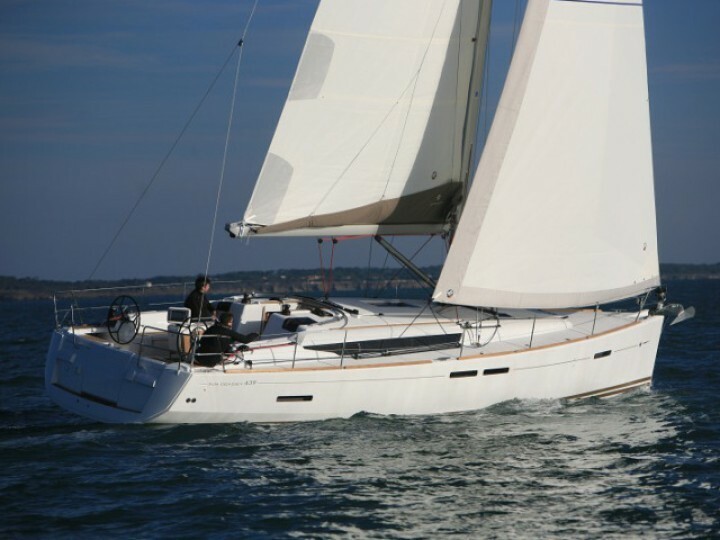 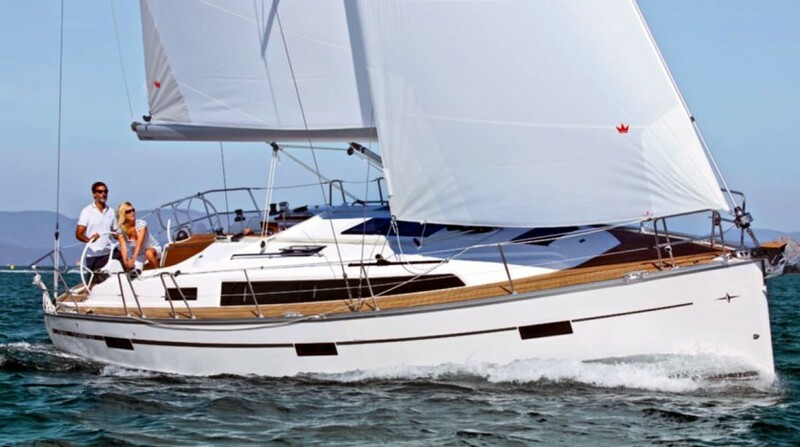 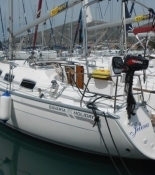 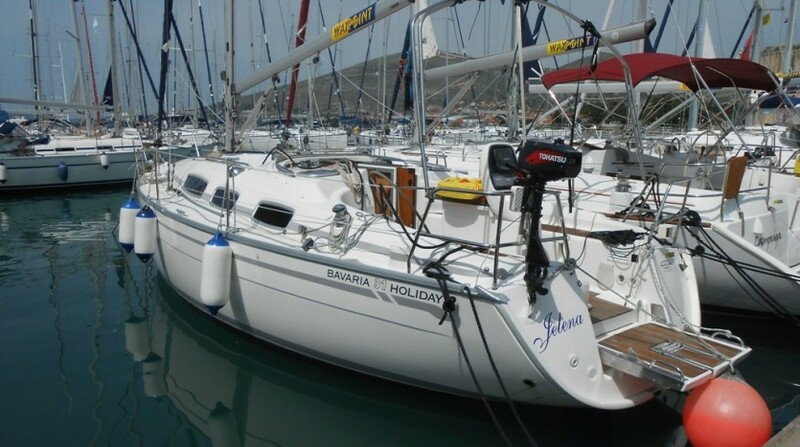 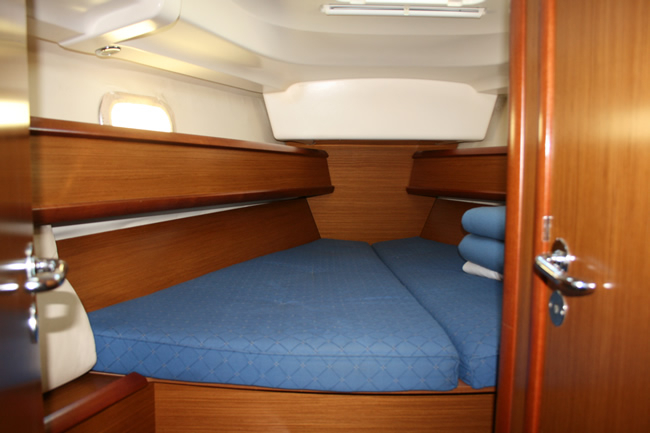 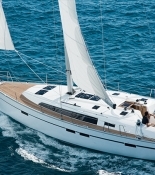 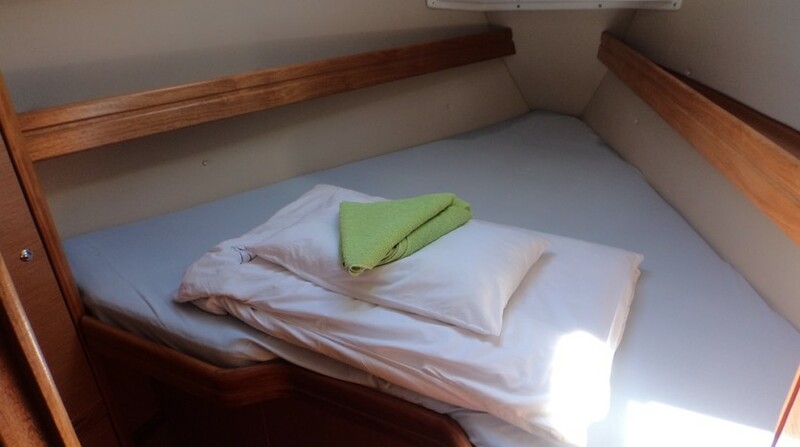 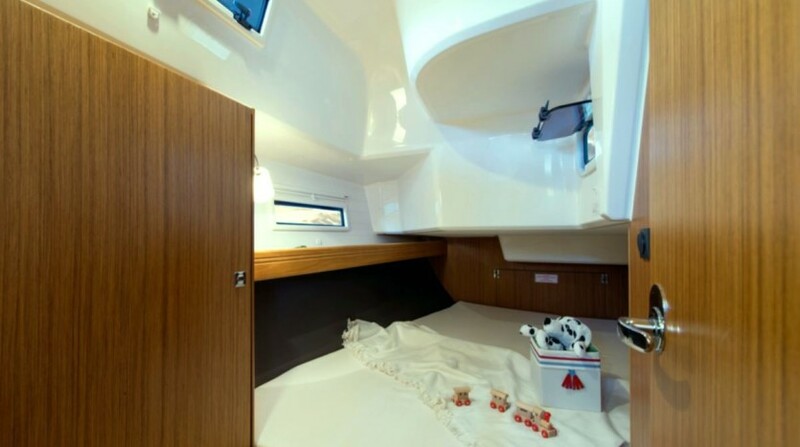 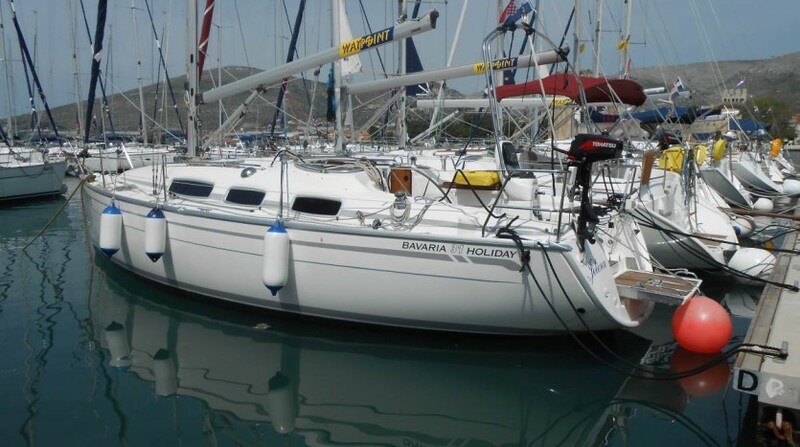 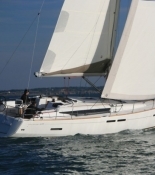 For example, booking a first minute charter of a totally modern, powered catamaran in the region of Trogir can cost only a bit more than three thousand euros per week. 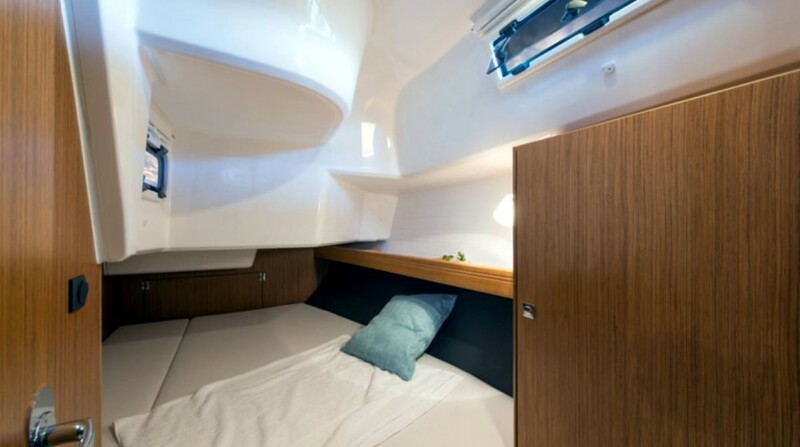 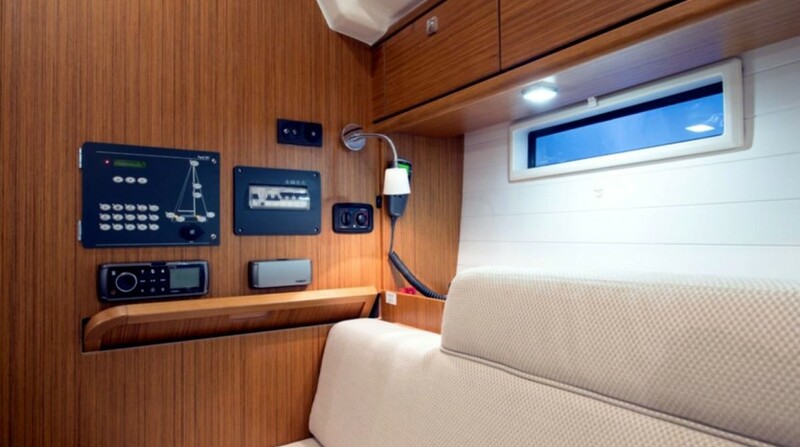 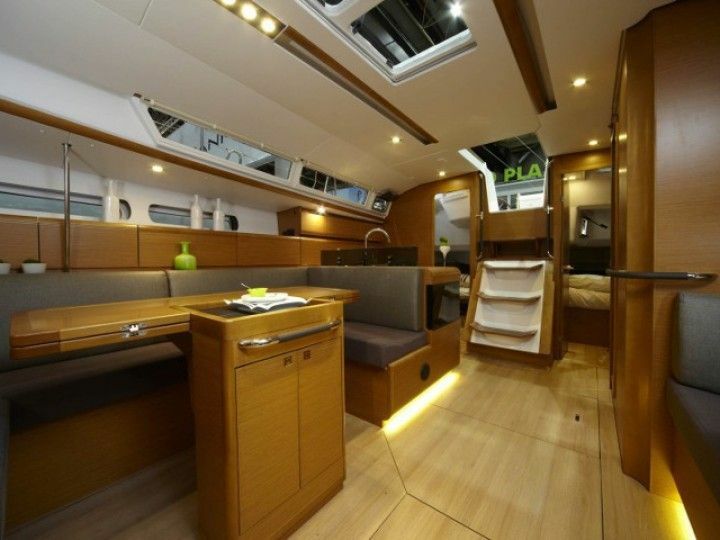 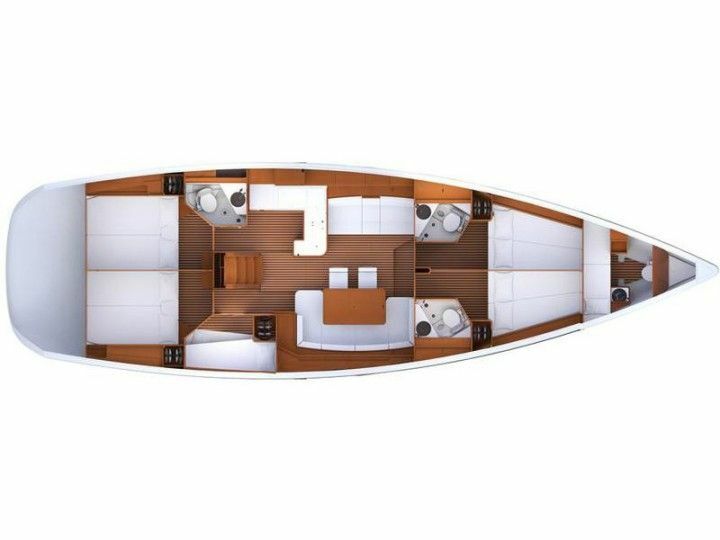 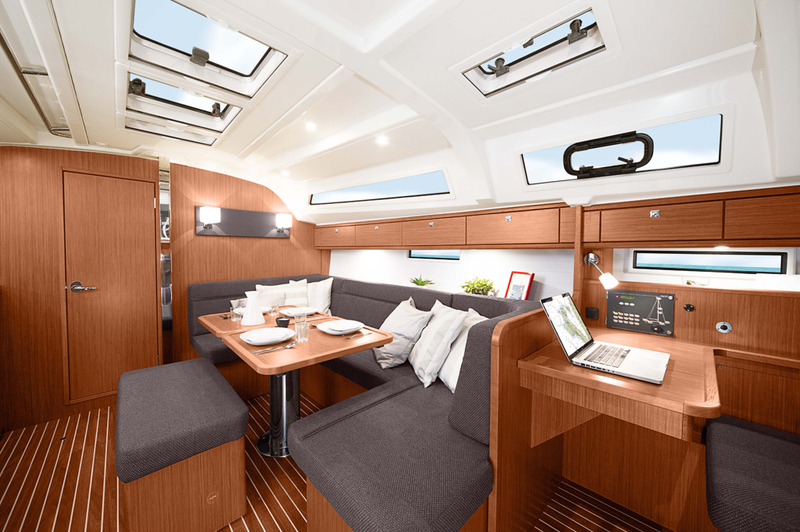 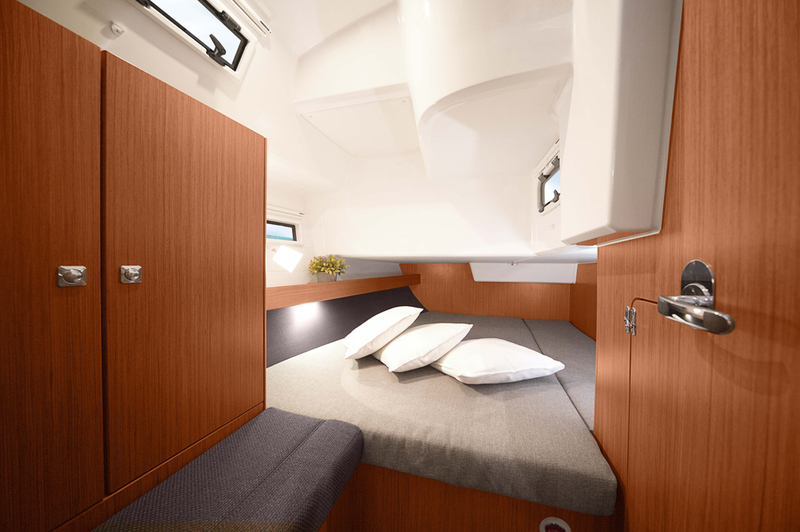 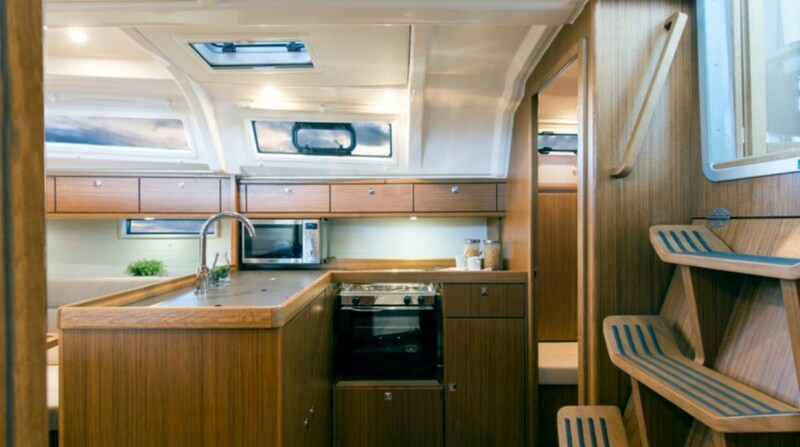 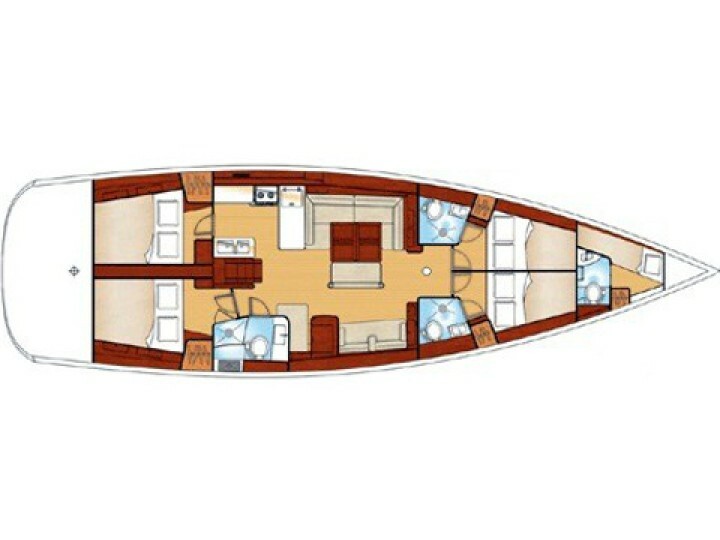 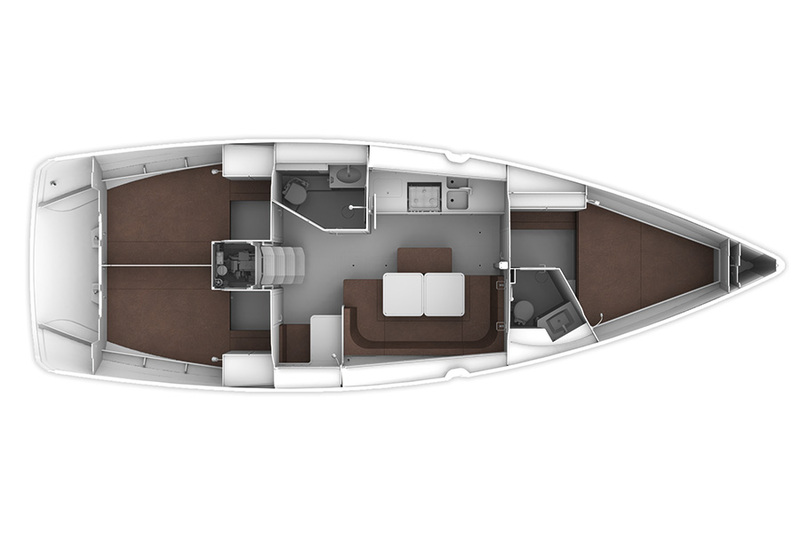 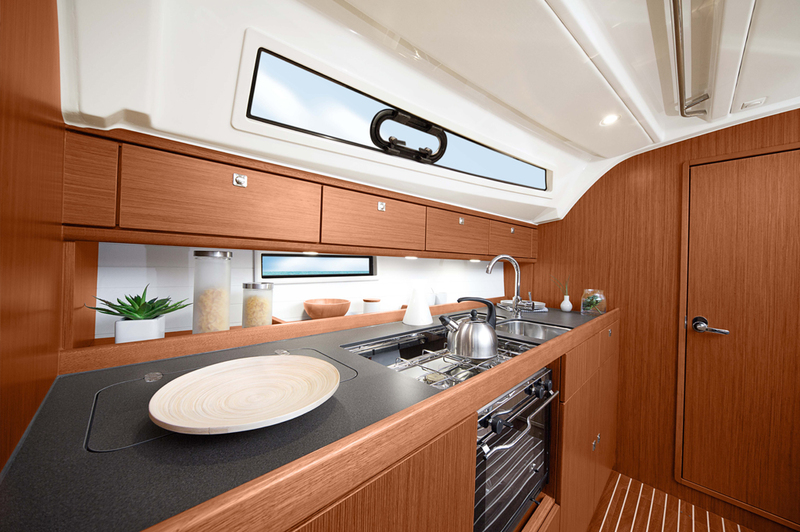 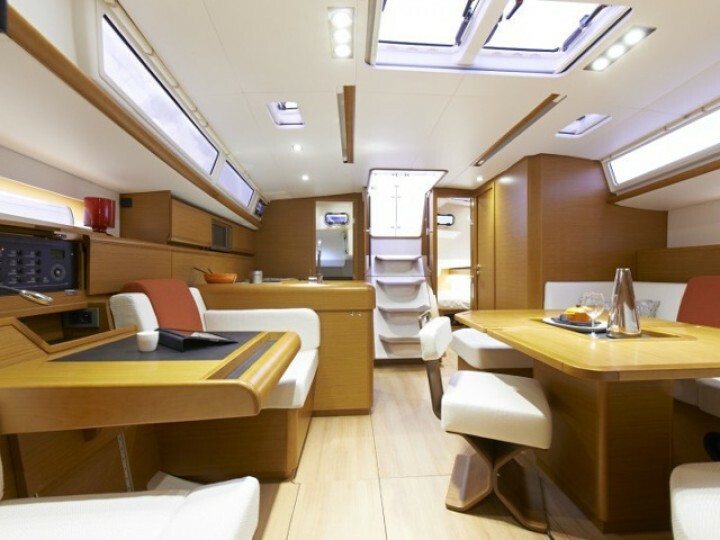 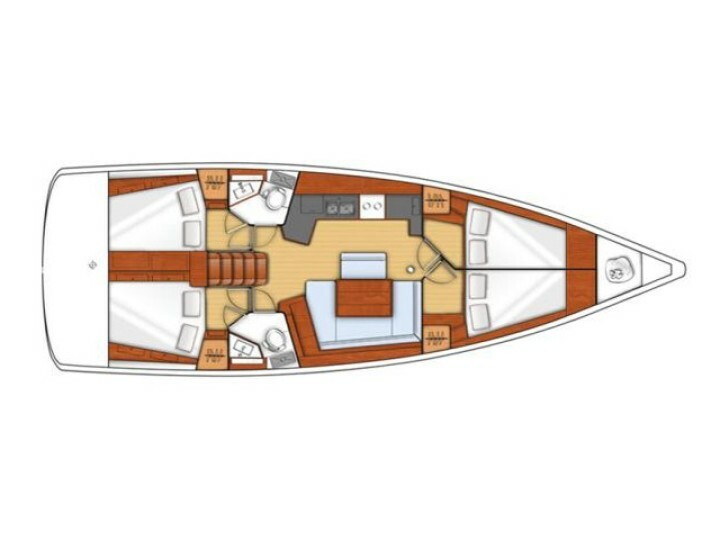 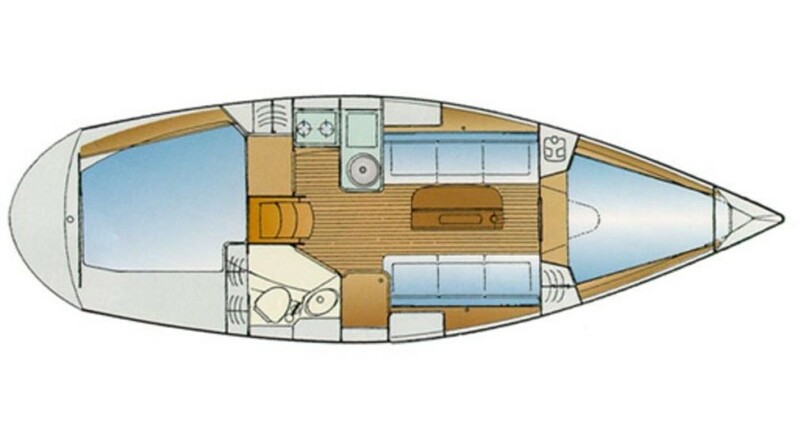 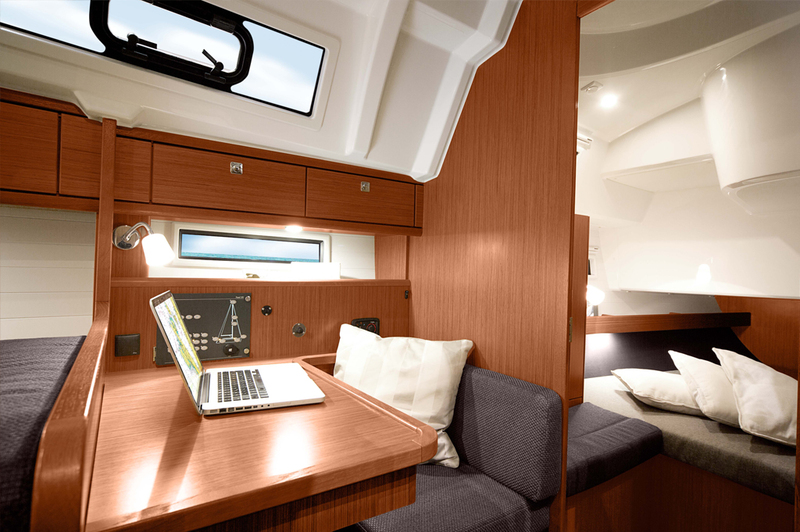 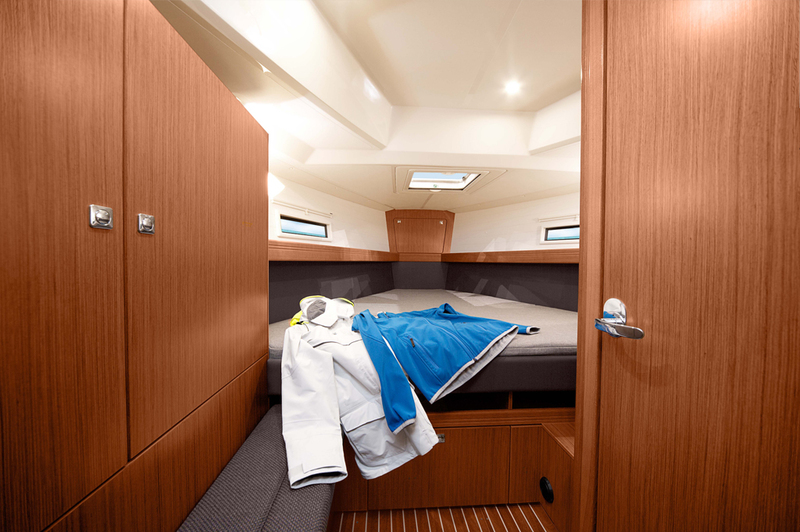 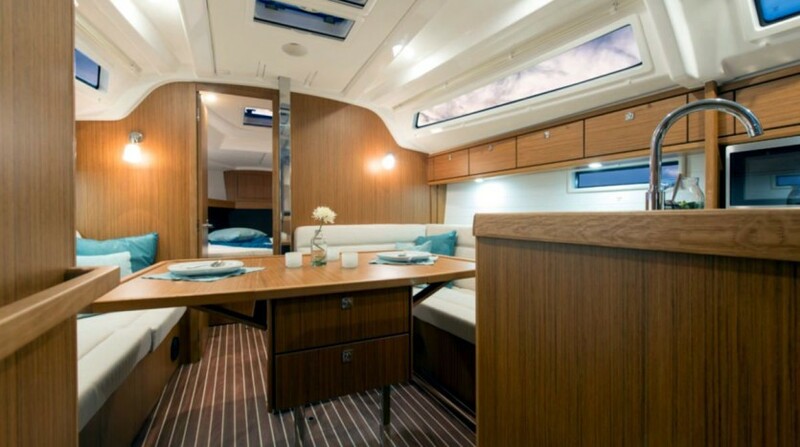 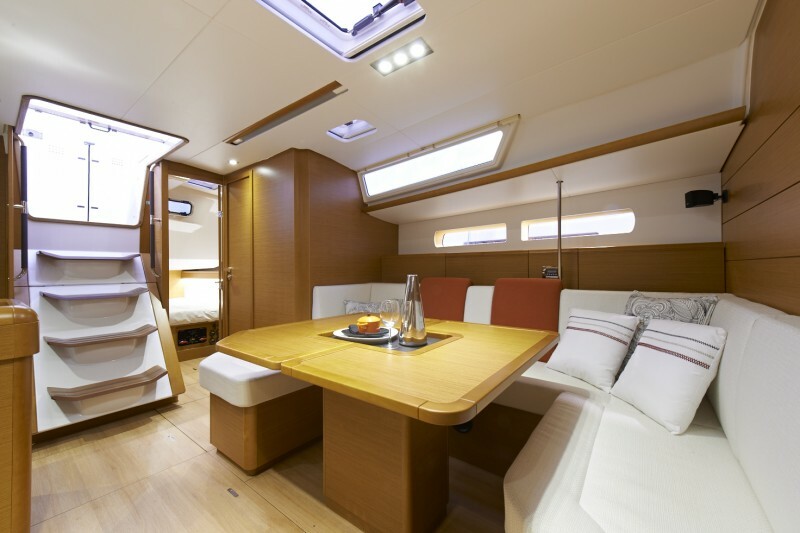 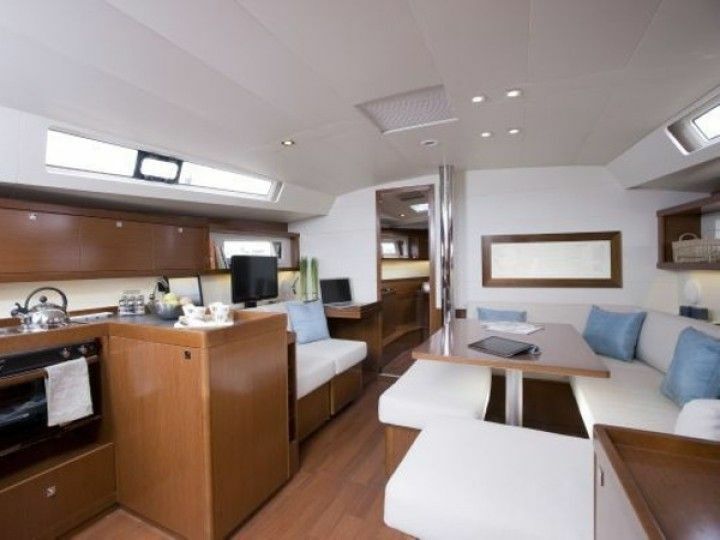 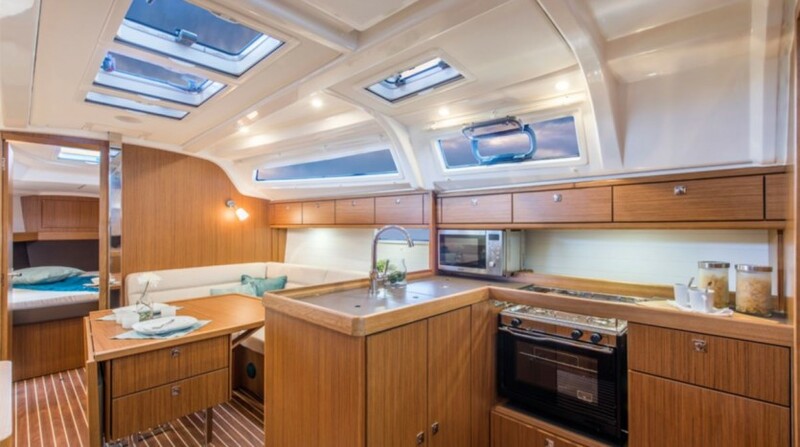 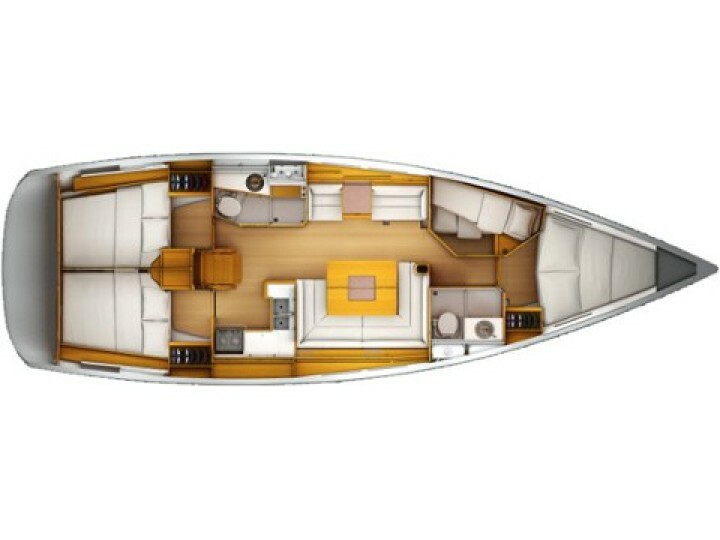 One of the most popular machines, the Aquila 443 model, produced in 2013, offers the passengers several spacious cabins and two functional bathrooms, all of which are two meters high. 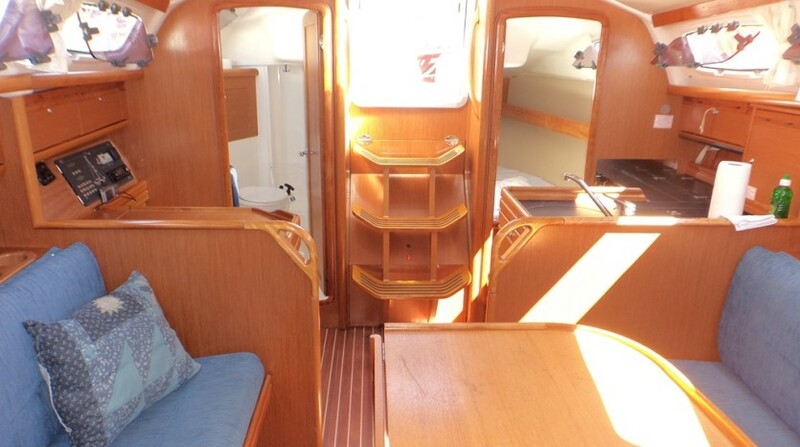 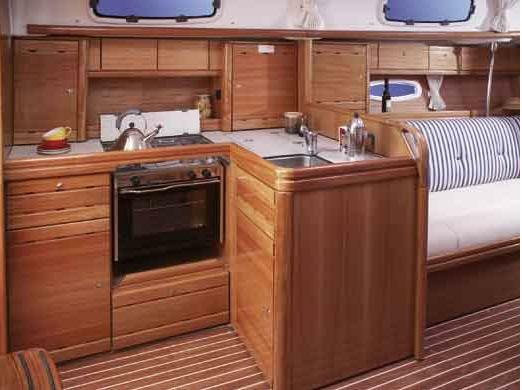 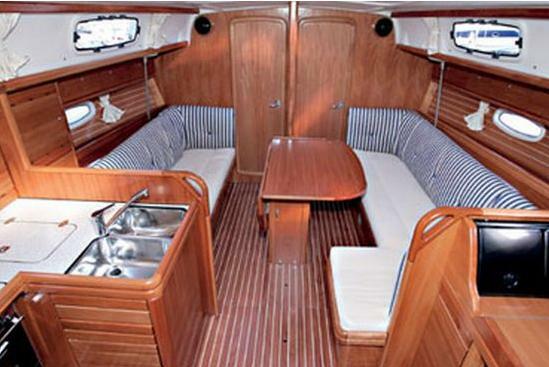 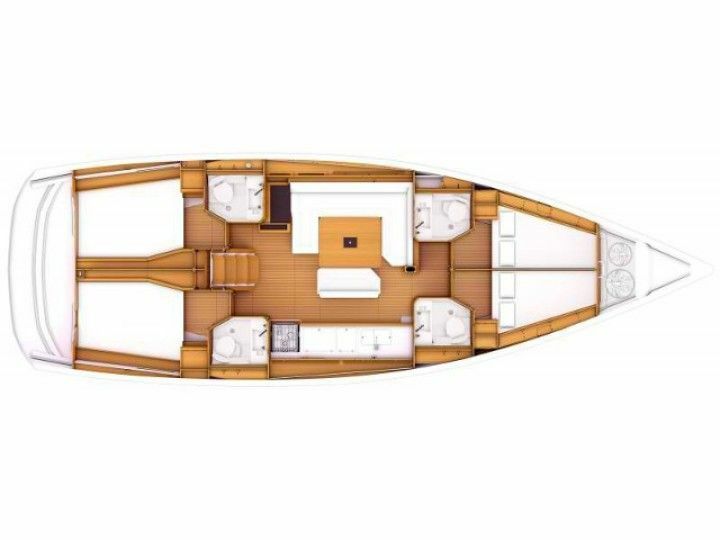 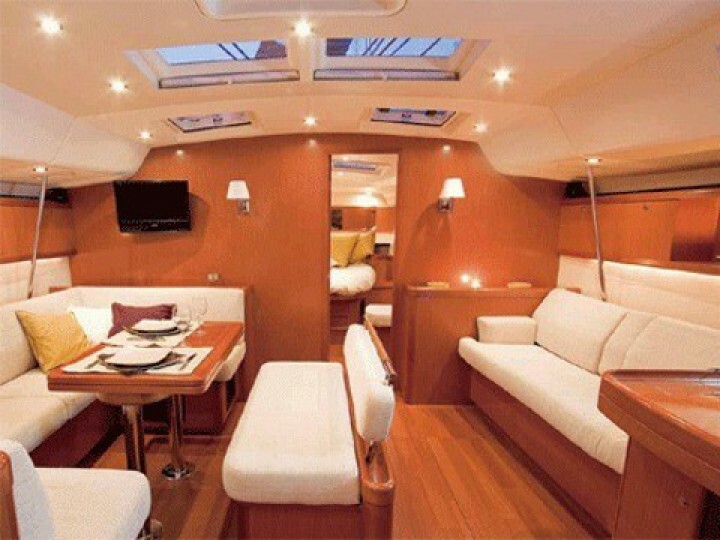 The boat itself is twenty meters long and about four meters wide, which makes it a really comfortable craft, arranged with a sense of luxury and style. 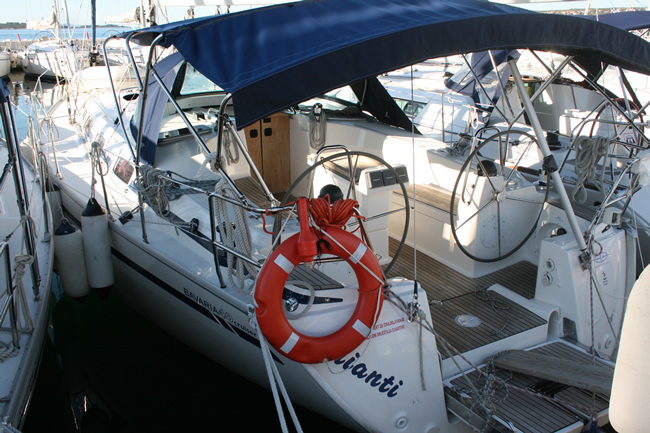 As a standard, the chartered vessel is filled up with fuel, which makes it capable of taking the passengers about a hundred miles away from the starting point, and, what is blatantly obvious and fully understandable, the boats can only be chartered by adults. 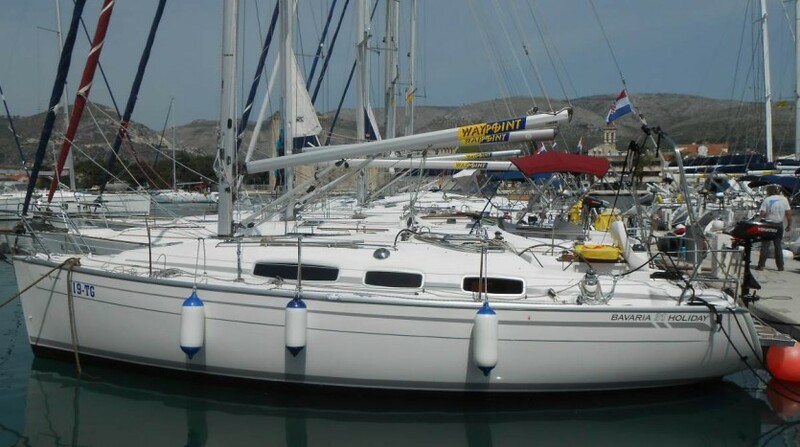 The sailing season in Croatia lasts almost seven months, due to a warm, sunny weather, clear and pleasantly warm water and a highly interesting and varied shoreline, full of smaller islands and picturesque gulfs. 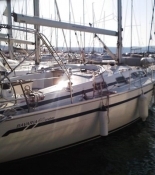 Along the five thousand, seven hundred and ninety kilometers of the Croatian shoreline, everyone will certainly find a perfect place to rest, far away from the crowded marinas and popular beaches. 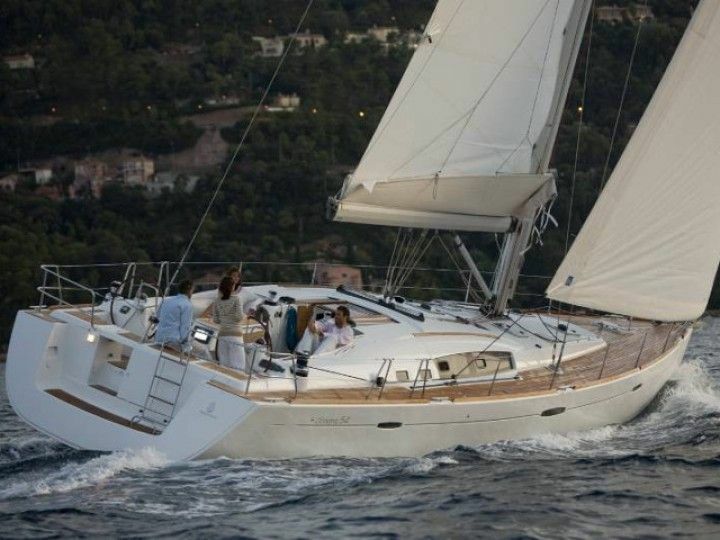 However, for many people, sailing is not only the time spent aboard, viewing the beautiful, clear waters of the Adriatic, but also the time spent in ports, sightseeing and learning the local culture, meeting the locals and having a bite of what the local cuisine. 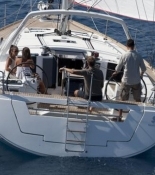 If you are one of those people, sailing in Croatia is the perfect opportunity to broaden your horizons. 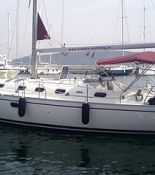 Croatia offers over fifteen thousand boarding places in its marinas. 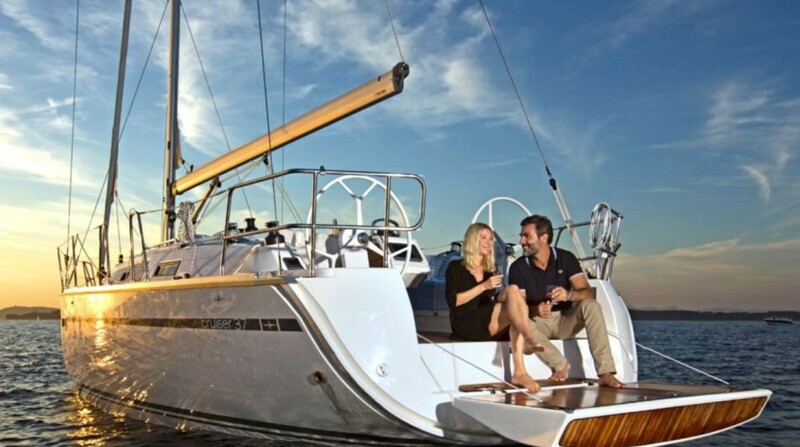 While the boat stays in the marina, the passengers can mingle with the locals in numerous restaurants, see a lot of interesting, monumental villages, national parks etc. 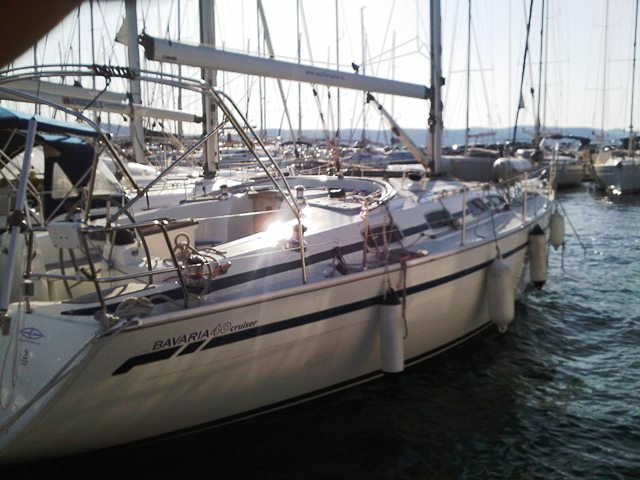 Whether you choose Zadar, Trogir or the very popular Split, you will find your sailing vacation an unforgettable experience. 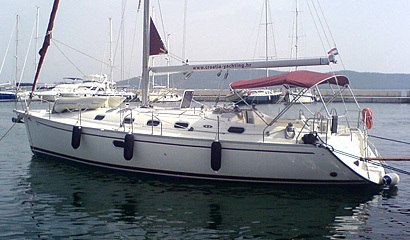 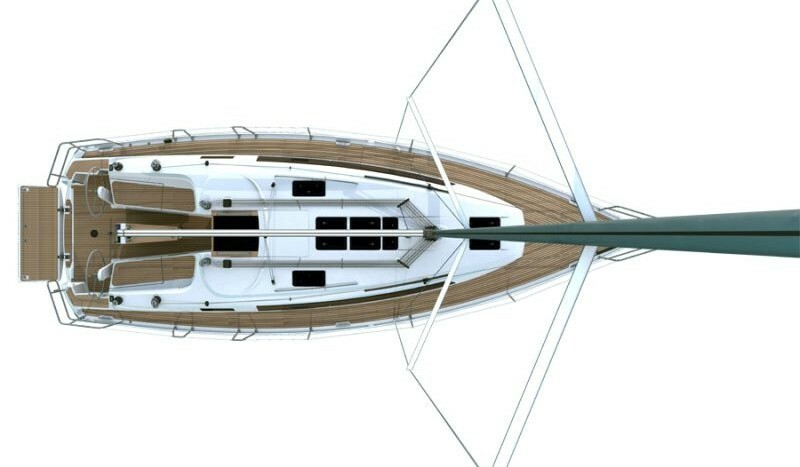 As a matter of fact, each season new marinas are created along the Croatian coastline. 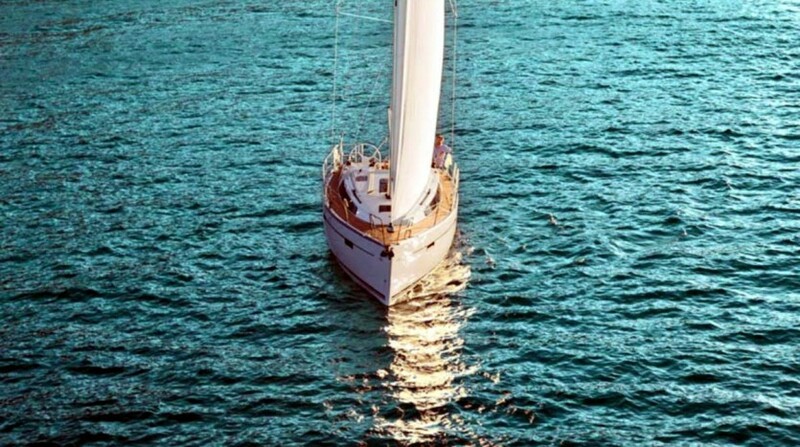 The region is developing extremely fast, so each year the tourists can find more and more interesting, new places to visit. 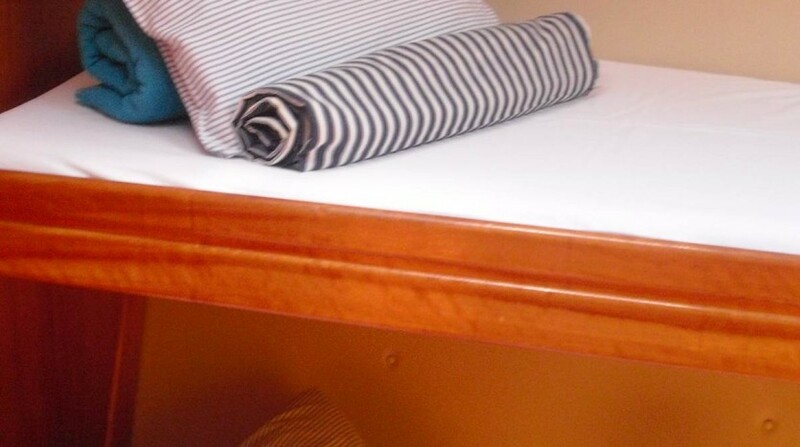 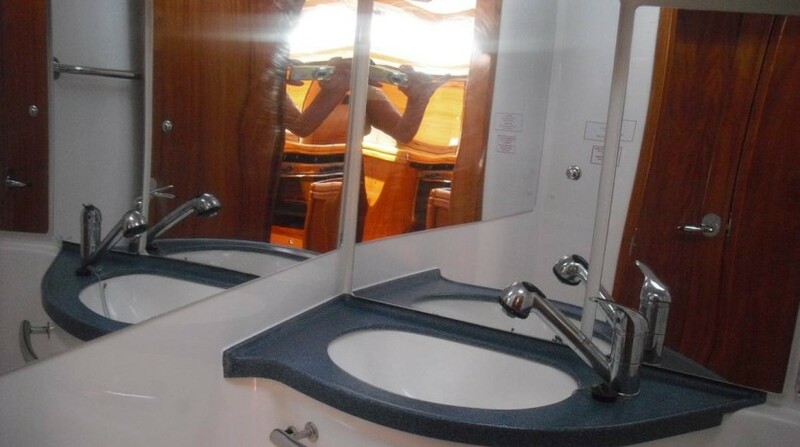 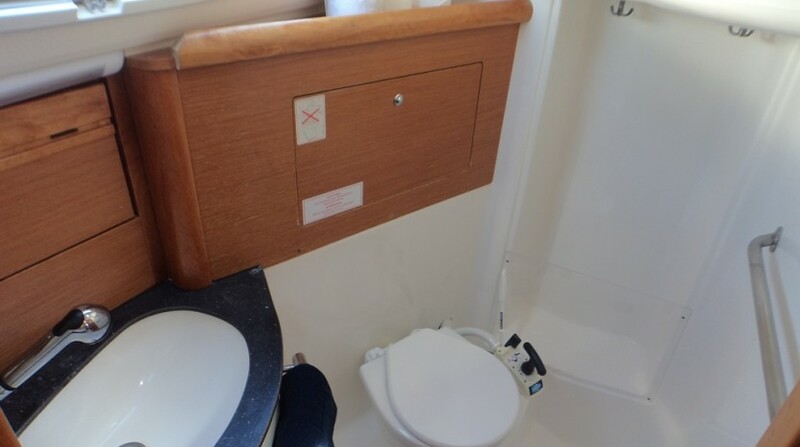 Many bays have private platforms and boarding places that belong to the restaurant owners, who make the places available to the passengers of certain chartered vessels. 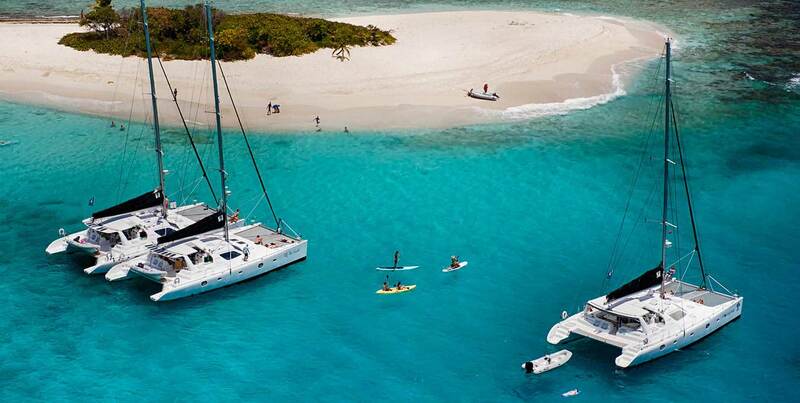 In most of the marinas, a hotel night starts at 2 pm. 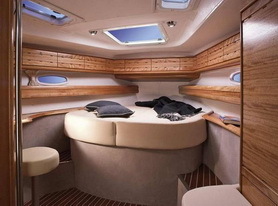 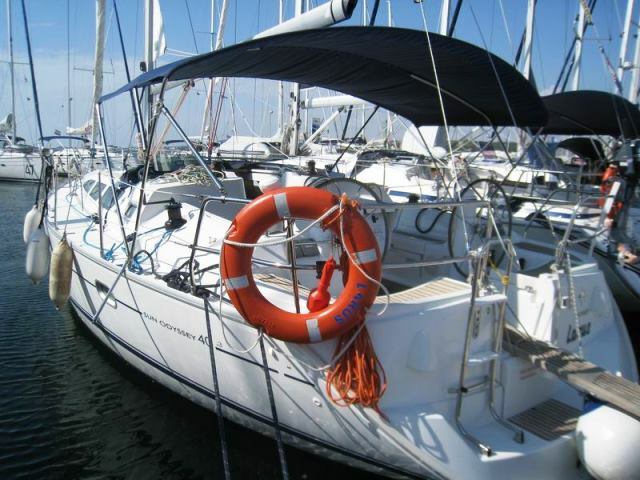 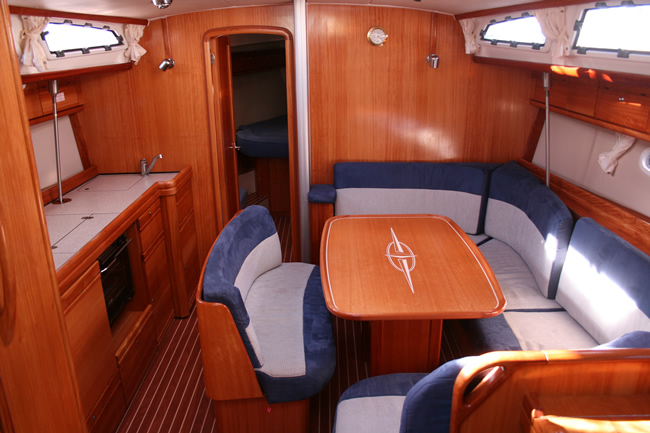 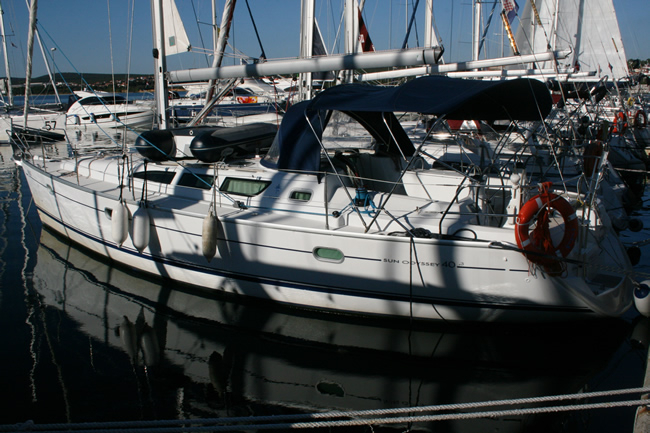 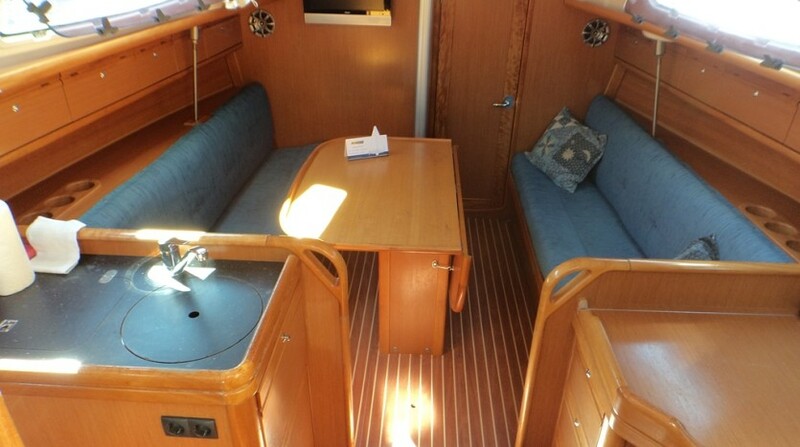 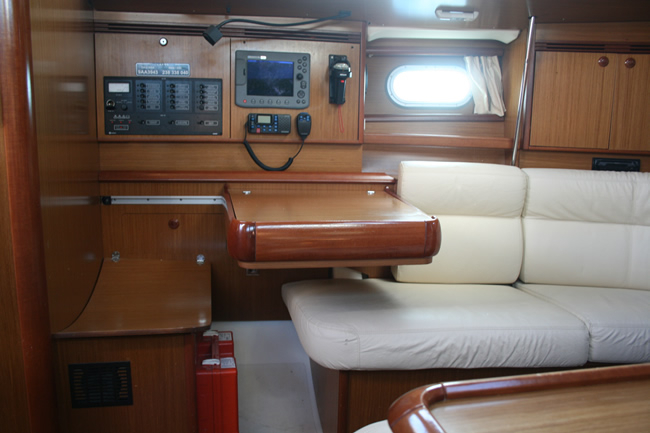 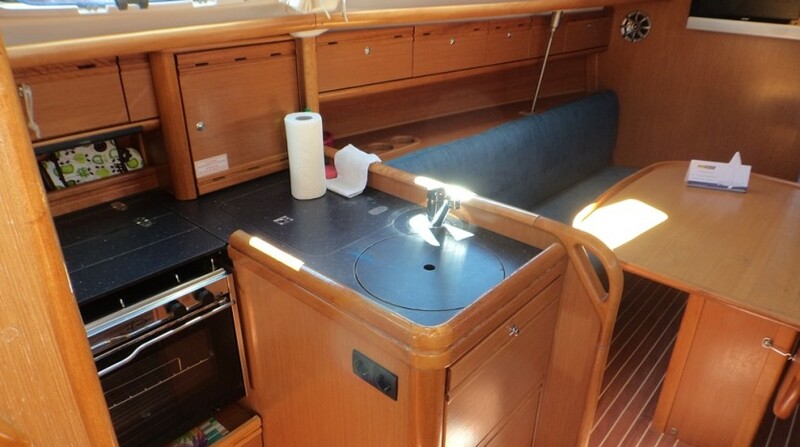 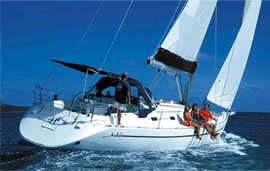 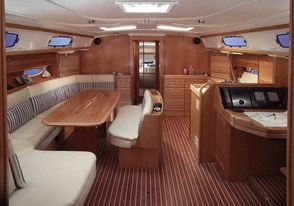 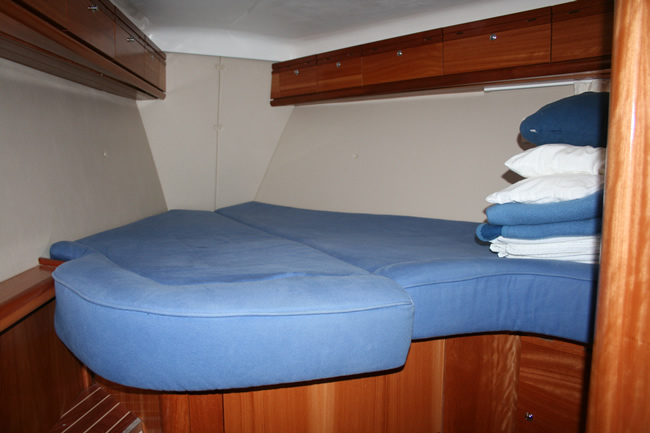 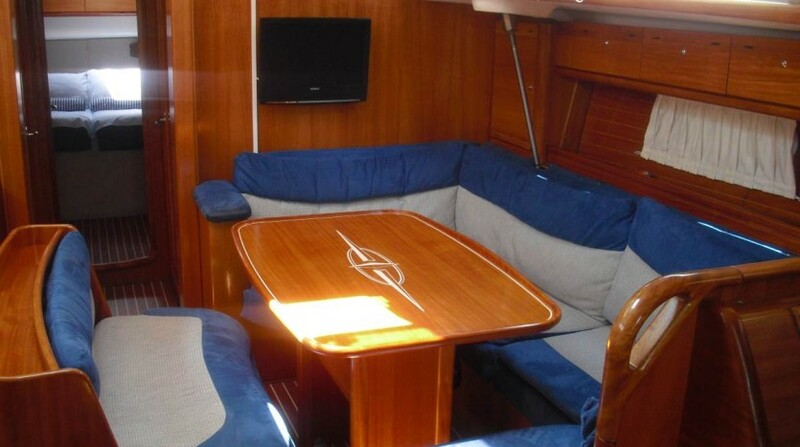 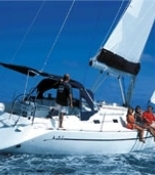 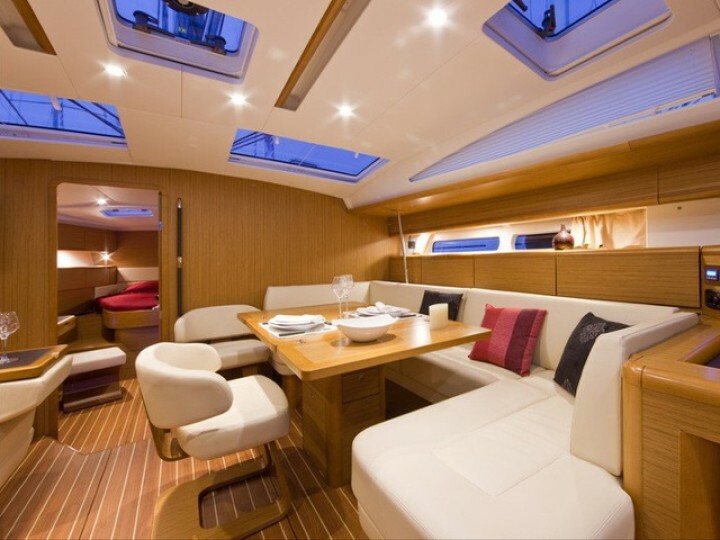 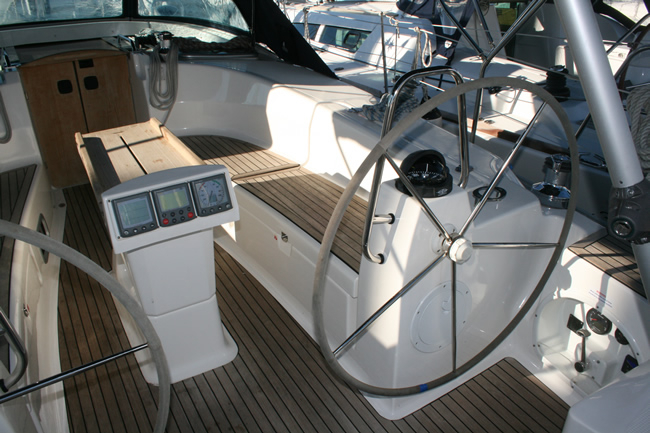 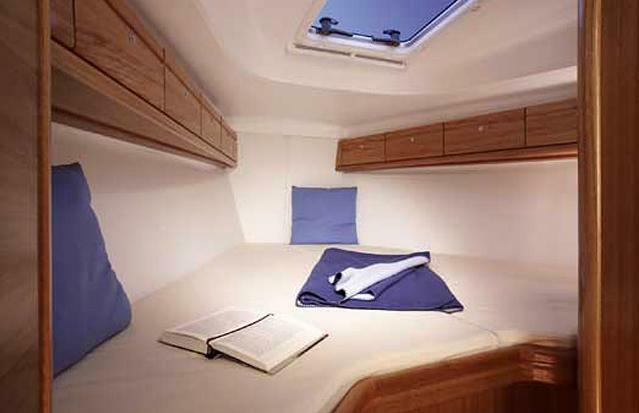 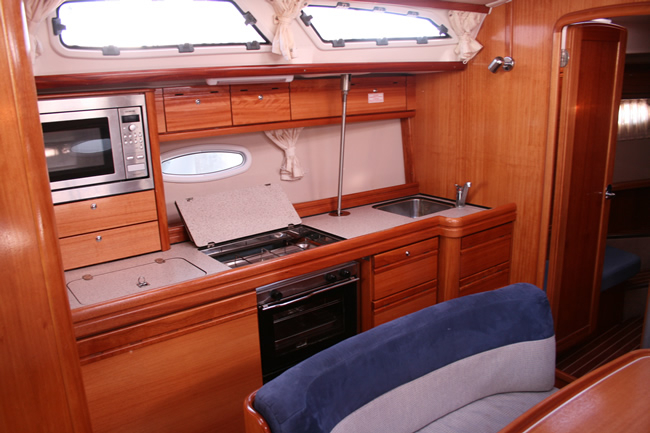 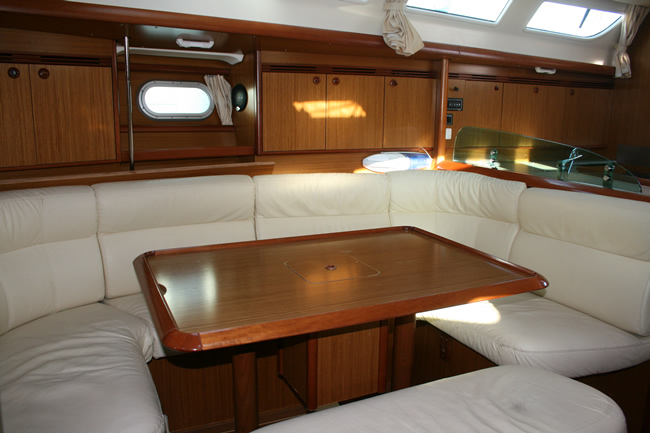 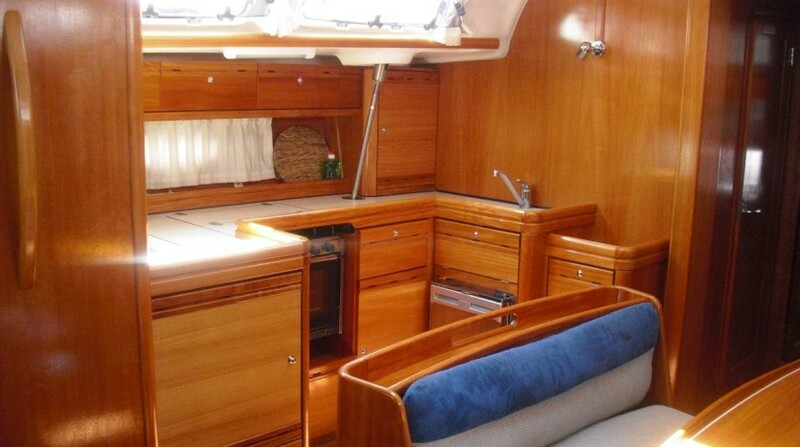 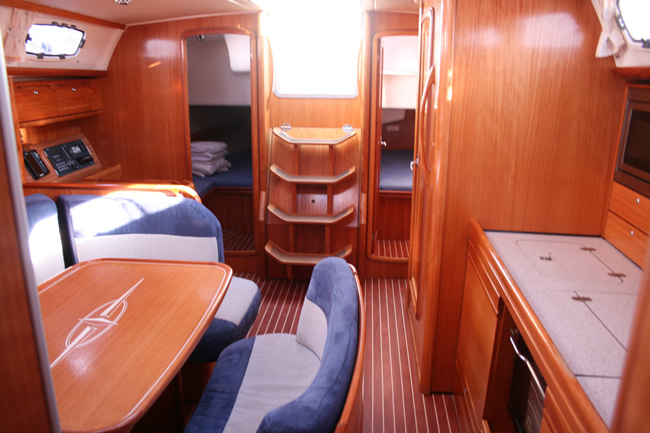 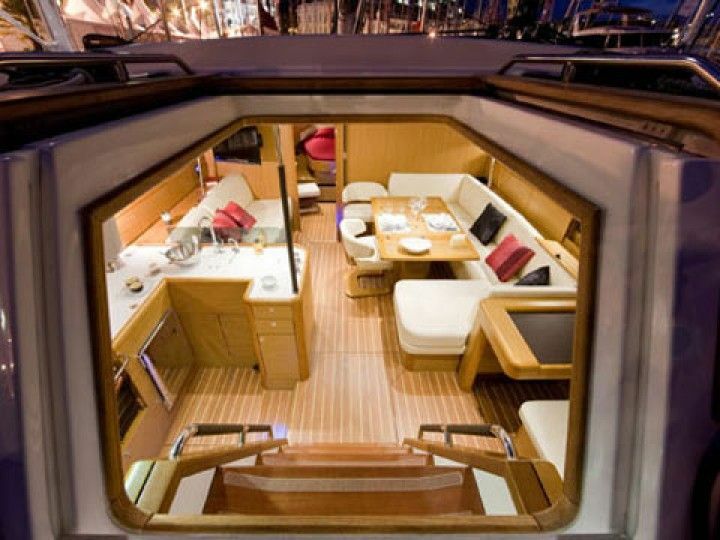 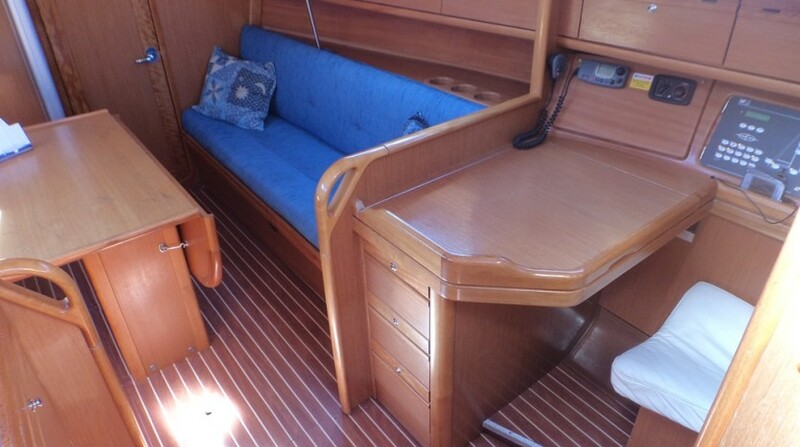 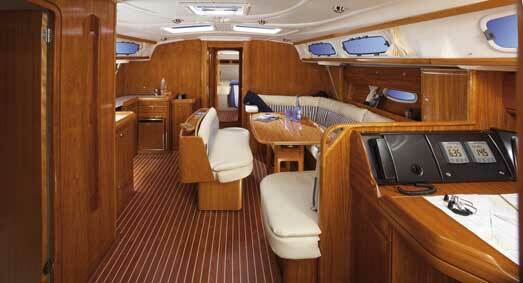 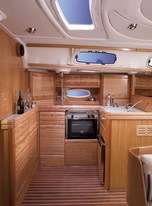 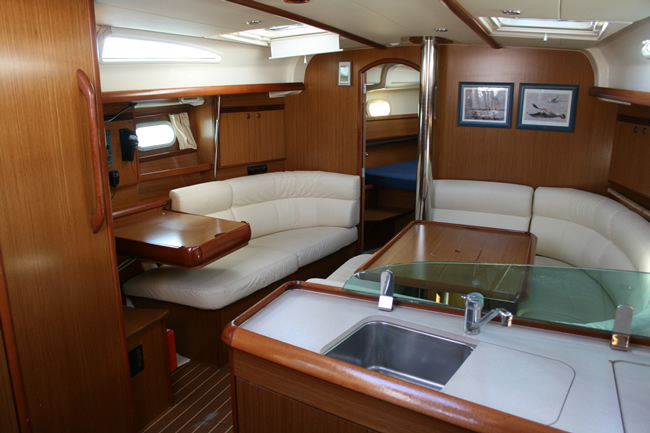 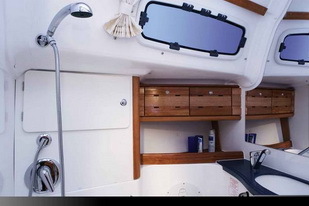 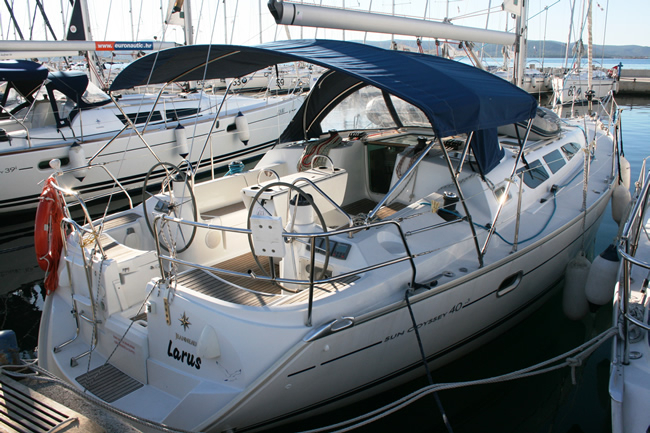 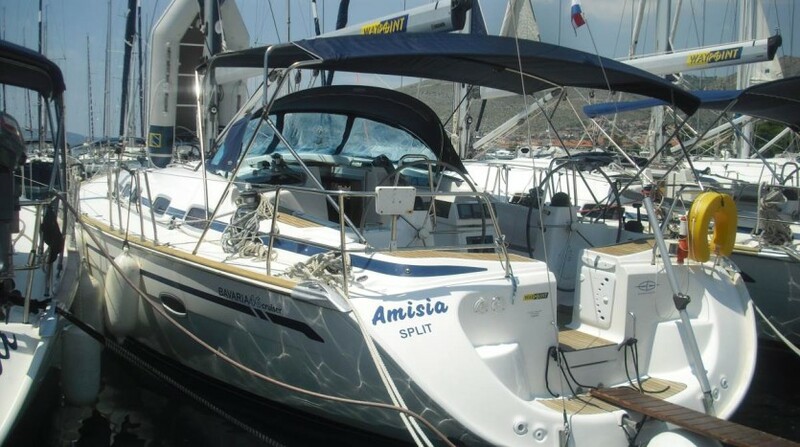 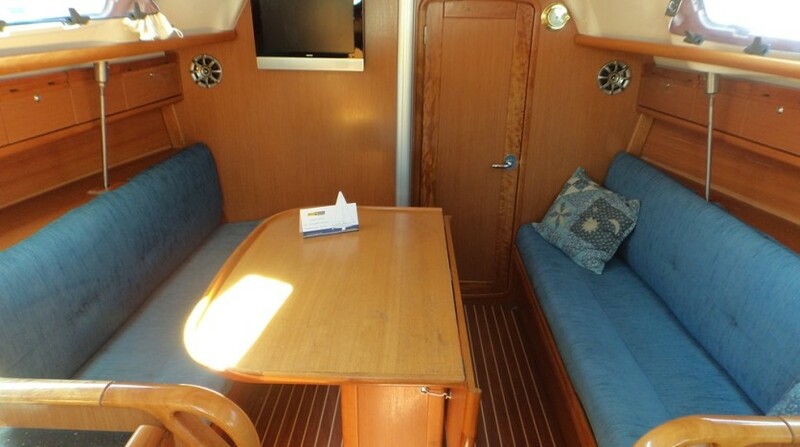 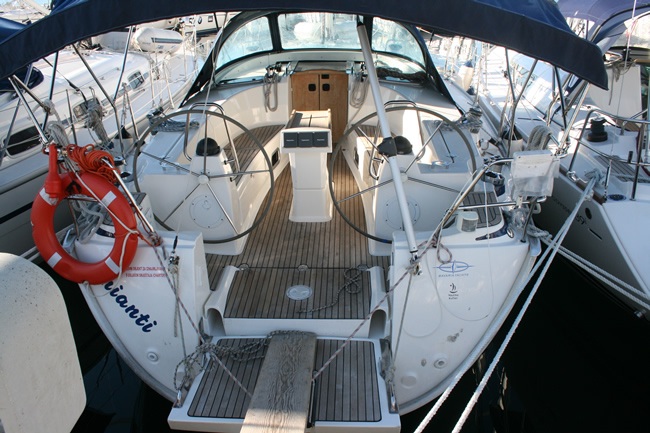 However, in some of them, it is also possible to pay a lower fee, when staying in the marina only for a few hours. 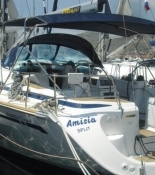 These have to be individually agreed with the owner of the marina.